The Health Bonus: #Bike riding is one of the most efficient calorie-burning activities around, which means it can help you lose weight. 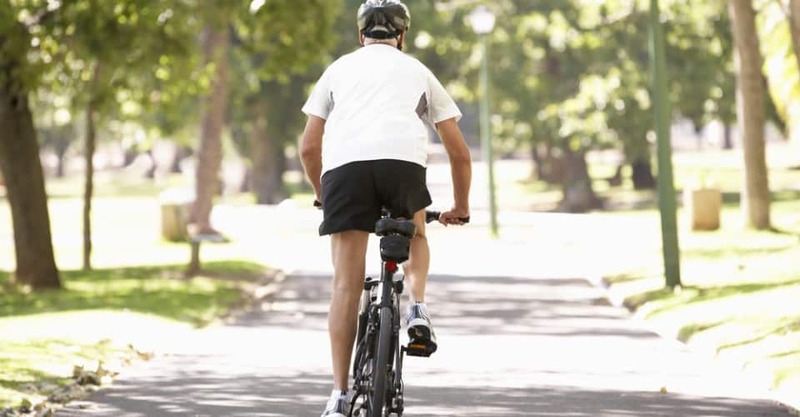 Riding at a leisurely pace of 10 to 12 mph, a 155-pound person can burn 423 calories in just 60 minutes, or about seven calories per minute. Now up that to 14-15.9 mph, and you’ll be burning about 700 calories per hour. It’s a convenient, inexpensive way to get around town. Parking is always simple and you can get some exercise while you’re running errands. What We Liked Best: The book is a really quick read, and the advice is great for anyone who owns a bike or is thinking about buying one. The Price: $11.16 (on Amazon.com).